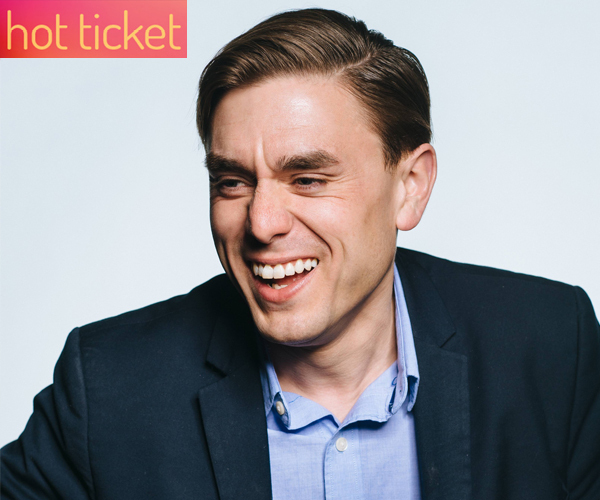 British comedian James Mullinger has taken Canada by storm. Sold out shows across the country, appearances on CBC's The Debaters, movies, TV shows, festivals, awards, magazines, stand up specials - since moving to the Maritimes four years ago he's done it all. But he's putting movies and TV shows aside to go out and do what he loves most. Live stand up comedy. For all of Fall 2018 James is on the road again and this is his only St Catharines date! In April 2016, James sold out New Brunswick’s biggest indoor venue Harbour Station with his uniquely hilarious stand up show. 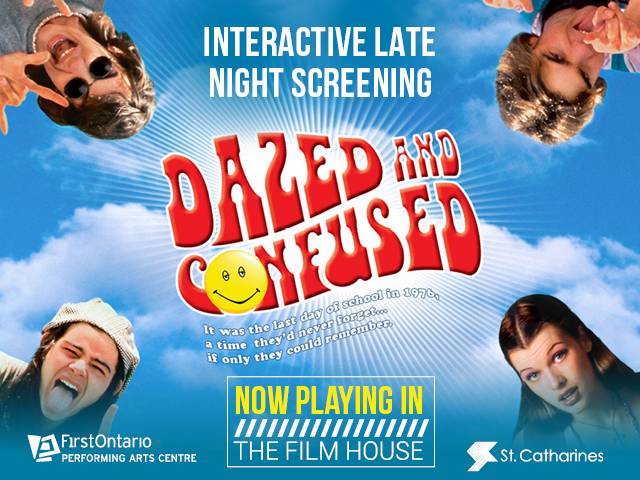 This record breaking show was documented for a CBC documentary film City On Fire which has aired across Canada to rave reviews and high ratings.